There are very few professions that can compete with a game ranger in its remarkable ability to invigorate our imaginations. We tend to romanticise the activities of their daily lives to a level that could match the idea of a stolen kiss on a soft-lit cobbled Rue in Paris…in the rain. 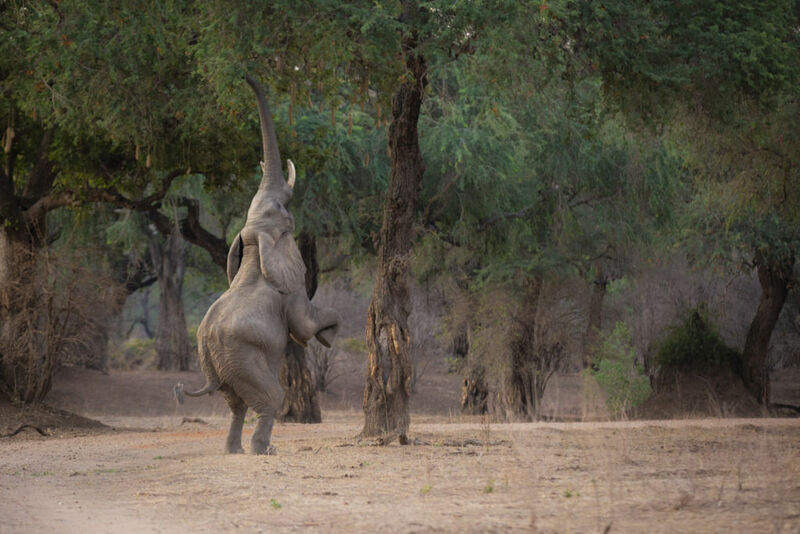 But just like successfully stealing a kiss, there’s a lot of hard work that goes into carrying out one’s duty as a game ranger. We chatted to Londolozi Game Ranger, James Tyrrell, to retrace his tracks and to learn more about life as a custodian of the wild. James always knew working in a city wasn’t for him. The appeal of wide-open spaces and the stillness to be found in the wilder parts of Africa were things I gravitated towards from a young age. As a school boy he was exposed to South Africa’s incredible natural heritage. From that young age he knew he would end up doing something connected to nature but just wasn’t sure what exactly. 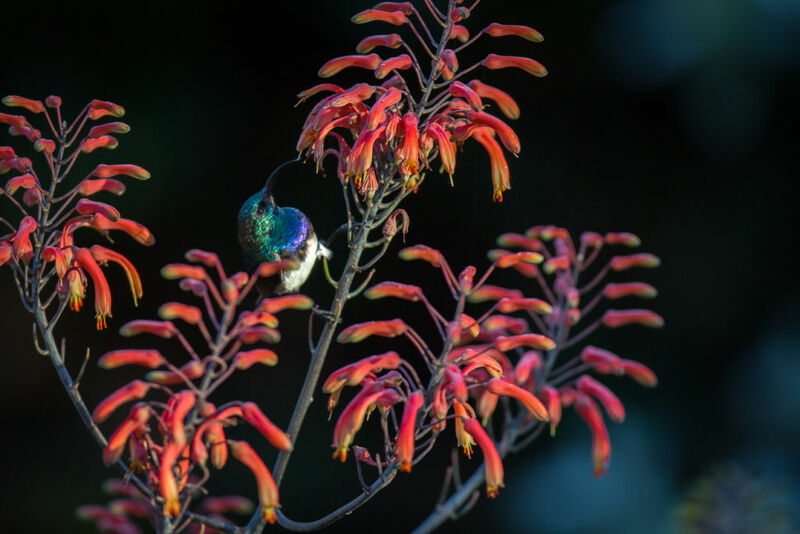 Having a vague idea of where he wanted to be working, James opted to study a BSc in Zoology at Stellenbosch University, figuring that this was the obvious first step towards a career in nature. During university holidays he sought to maintain his link to the bushveld, and did a couple of stints as a volunteer at Lianshulu Lodge in Namibia’s Caprivi strip. Upon the completion of his studies James was confronted with the question many graduates ask themselves: “What now?” Not quite ready to settle into a career – whether in the bush or not – he decided to spend a few months travelling in the US. This time away from his first love allowed his heart to grow fonder and when his flirtations with the US came to an end he knew that it was time to return to Africa. 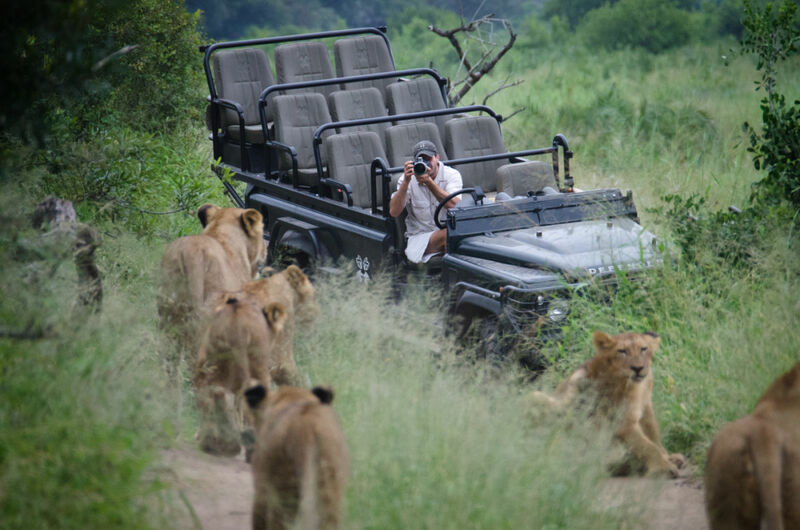 Through a series of chance meetings James ended up at Notten’s Lodge in the world-famous Sabi Sand Game reserve, a quaint and intimate camp in the heart of Big Five country. The position was only temporary, which counted in his favour as he wanted to test the waters to determine if living in the bush was really for him. Before the sun set on his first day of work he knew that this was it. He was sold. Although James was now on the right track, he was still carrying a student loan on his shoulders. He decided to prioritise paying that off before anything else. A friend was making excellent money as a waiter back in Cape Town, and for better or worse he decided to head back to the city, put his head down for a few months as a waiter and get his loan out the way once and for all. I believe in the notion of paying it forward, but all the more after an afternoon shift at the restaurant. In my first few weeks there I met a patron who offered to pay half my student loan for me, on the spot. His only condition was that I do the same for someone else one day. Needless to say, I agreed without hesitation, and the task of paying off my loan was drastically reduced. To this day I am still speechless when I think about the overwhelming generosity displayed by that man. 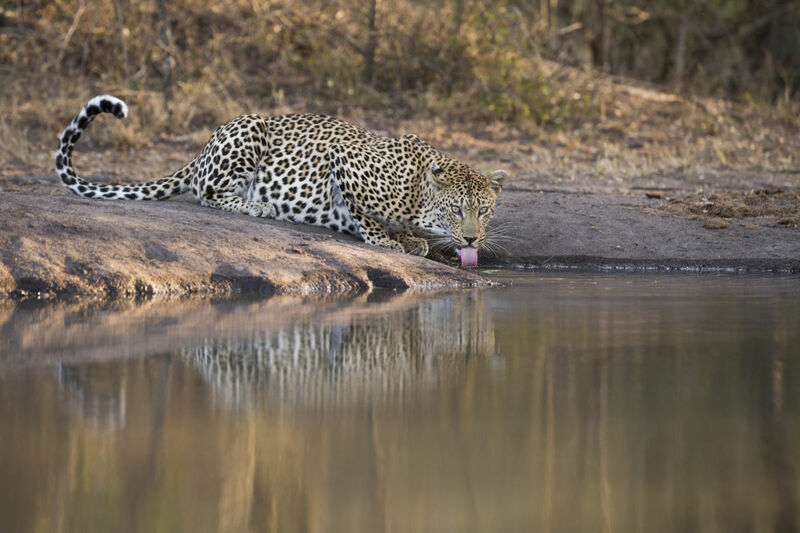 This act enabled James to cut his time at the restaurant short, and within a few months he was back in the Lowveld, where he had been accepted as a trainee ranger at the prestigious Londolozi Game Reserve. He managed to squeak through the selection phase of the training, in which a number of candidates trial for only a limited number of positions as rangers, and from there it was straight into months of intensive knowledge acquisition about all aspects of the environment. Eventually he qualified as a ranger and remained in that position full-time for the next five years. 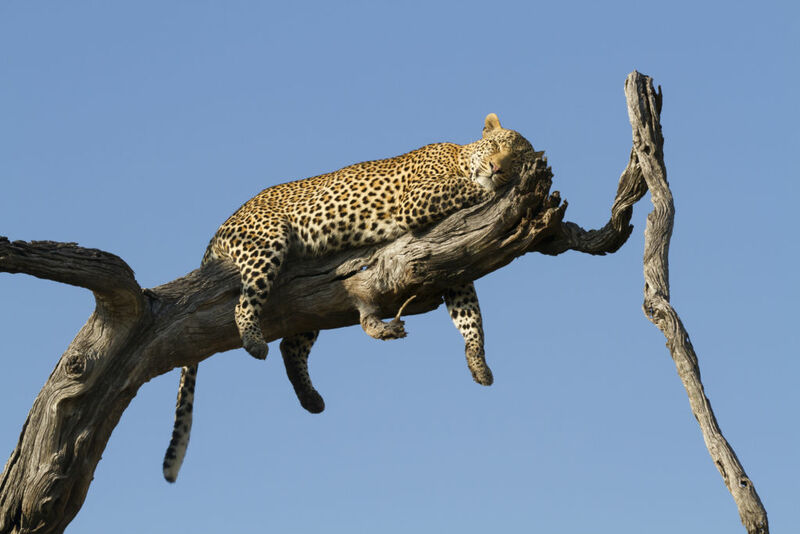 It’s an incredible job, in which you are immersed in an incredibly stimulating environment from dawn to long after dusk each day, seeing some of the most incredible wildlife that Africa has to offer. Your alarm is usually set for 04:30, and dinners in the boma can often last until midnight, when the nearby sounds of lions roaring politely suggest it might be a good idea to get a few hours of shut-eye before your alarm is due to wake you up again. It’s often a long day, but an incredibly rewarding one. Being responsible for the guests is your primary job, and as a guide you take them on game drives, bush walks, host them at dinner, and basically do everything required to expose them to the wonders of the environment. 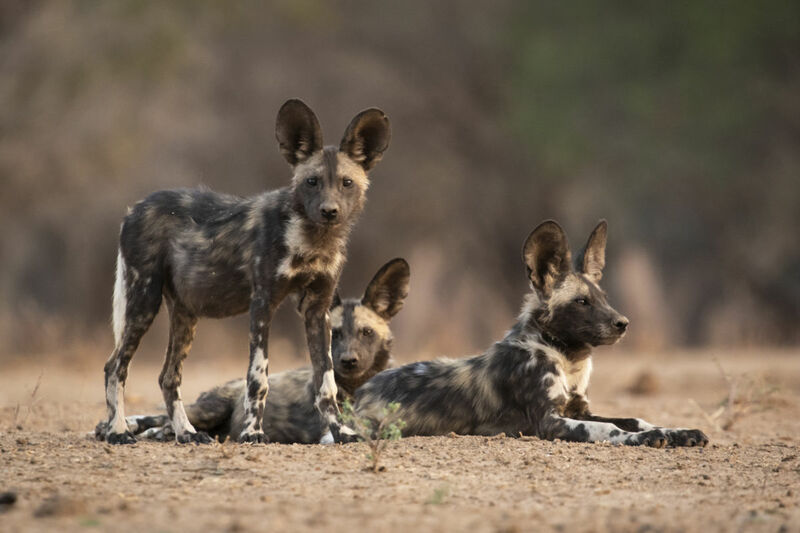 By default, field-guides are conservation ambassadors; although not always directly working in hands-on conservation activities, by exposing international guests to the riches of Africa’s natural heritage and educating them about the conservation challenges the continent faces, they encourage a global shift in consciousness. 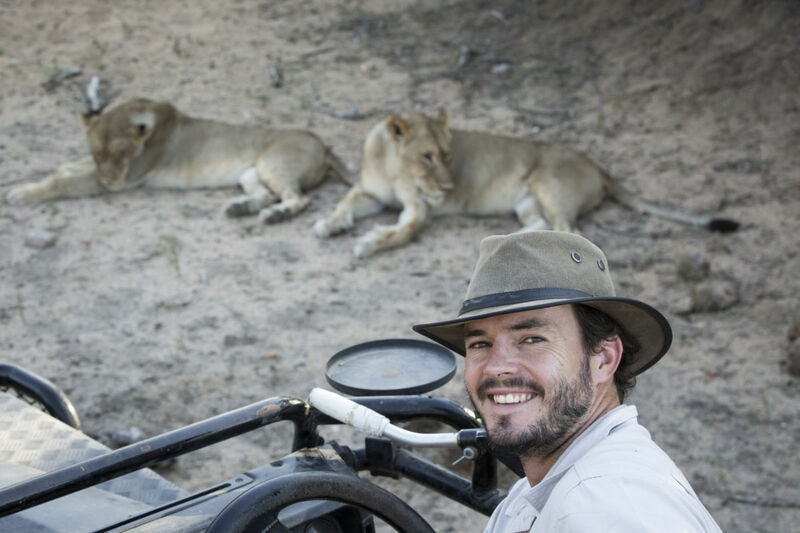 After five years of guiding, and occasionally contributing to Londolozi’s social media platforms through photography and writing, the opportunity arose for James to step into the media role full-time. He leapt at the opportunity. 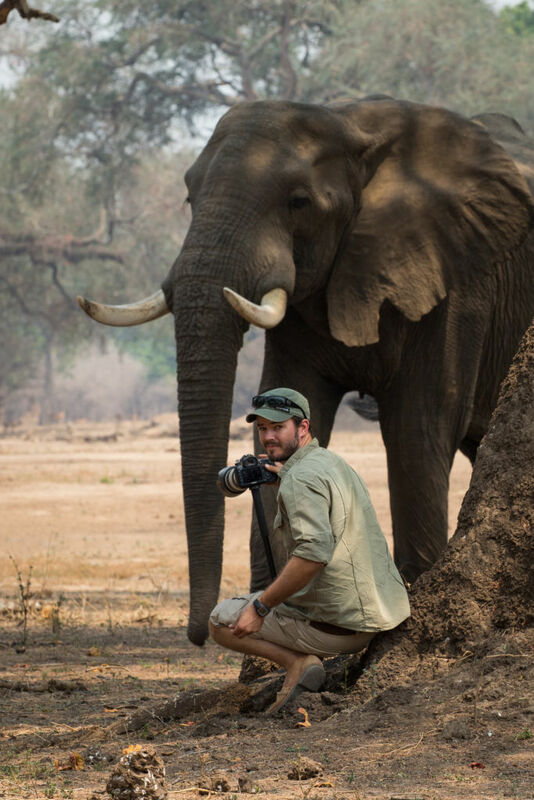 To have the freedom to be out in the bush whenever I chose, for as long as I wanted – filming, writing, and broadcasting Londolozi’s story to the world – sounded like a dream job, and I would have been crazy to say no. And that’s where he finds himself today. I’m part of a wonderful team that works behind the scenes at Londolozi Game Reserve to share stories from the bush with people from around the world on a daily basis. We tell animal stories and people stories; stories of education, empowerment and conservation. They are broadcast on multiple social media platforms, but our mainstay is the Londolozi Blog, a platform through which people from across the globe can connect daily with the African wilderness. A leopard’s territorial rasp in the riverbed below my room is an almost nightly reminder of how lucky I am to live and work where I do. The cry of the African Fish Eagle high above never fails to give me goose bumps, and the environment is in such a constant state of change that no two days are ever the same. 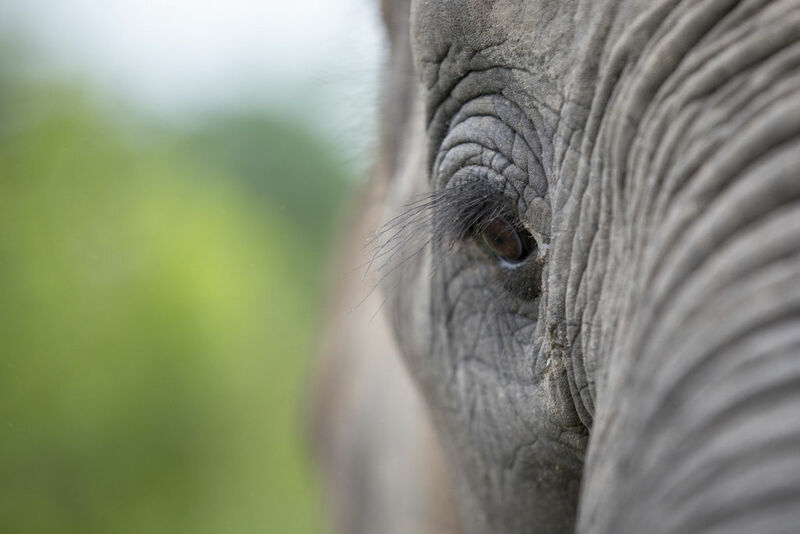 Although Londolozi is only a tiny slice of the wildlife areas of Africa, it represents a microcosm of how conservation should be conducted and implemented. How an economy based on wildlife is sustainable. Through community involvement, and the shifting of age-old mindsets, it is a shining example of how the three tenets of Care of the land; care of the people; care of the wildlife can and should coexist. Escape to Londolozi by visiting their blog here. All photography courtesy of Londolozi.